Paul is the Owner/Principal Architect at Don't Pa..Panic Consulting. 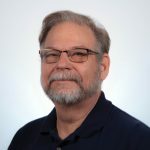 He has been working in the information technology industry for over 30 years, and has played key roles in many enterprise SharePoint projects. 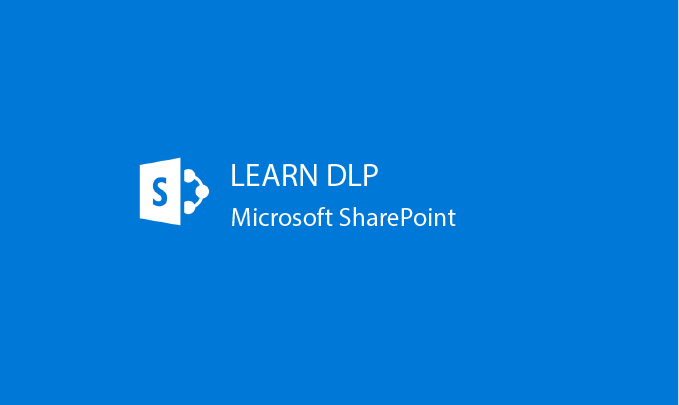 He has been awarded the Microsoft Most Valuable Professional (MVP) award for the last 11 consecutive years and earned his Microsoft Certified SharePoint Masters (MCSM) certification in 2013. He's authored several books and is a frequent contributor to the Microsoft forums. 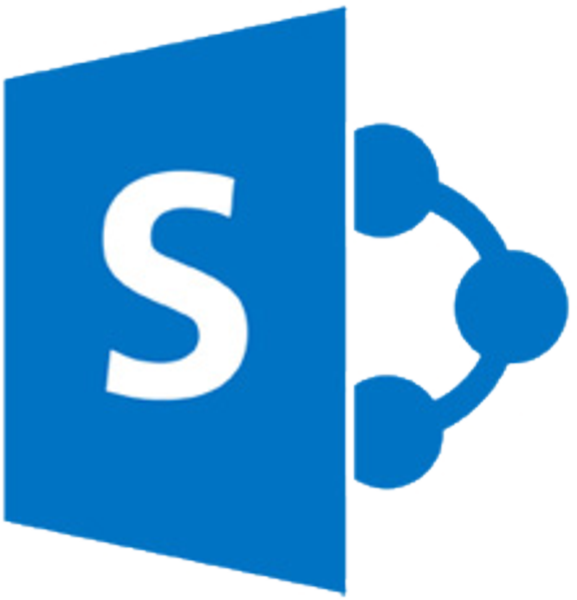 Building out a SharePoint farm to use as a Dev/Test environment can be a long tedious process. It also usually requires hardware resources that aren\'t always available. Using Azure you can spin up new VMs relatively quickly, but installing and configuring SharePoint can still take a significant amount of time. There are pre-built Azure templates, but these often don\'t provide the flexibility needed to configure a specific environment.